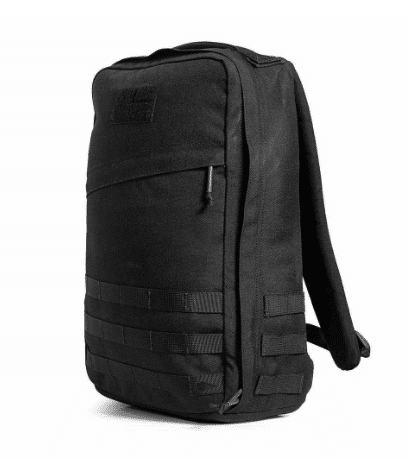 GR1 $285 $395 Shop Now. 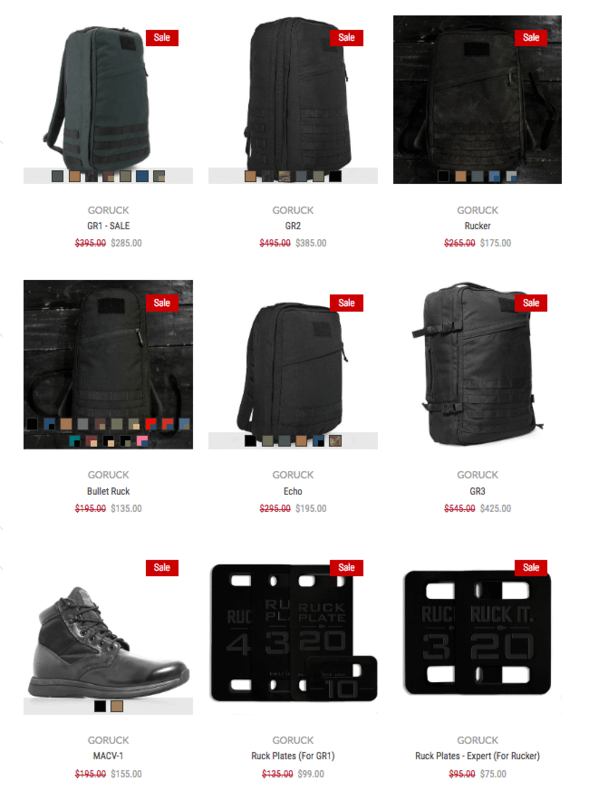 GR2 $385 $495 Shop Now. GR3 $425 $545 Shop Now. 10l Bullet $135 $195 Shop Now. Rucker $175 $265 Shop Now. Echo $195 $295 Shop Now. 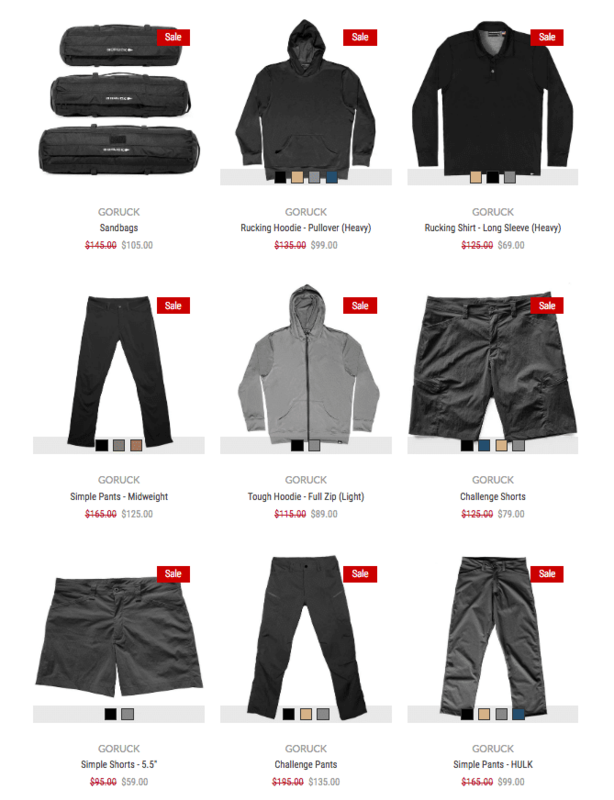 MACV-1 $155 $195 Shop Now. 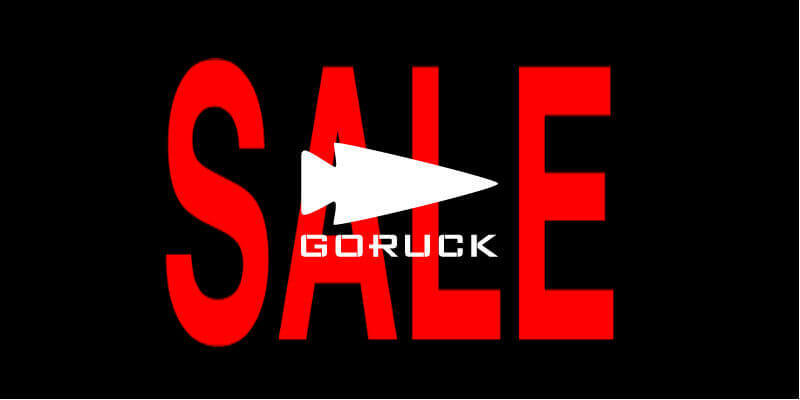 Other Gear $varies $varies Shop Now. 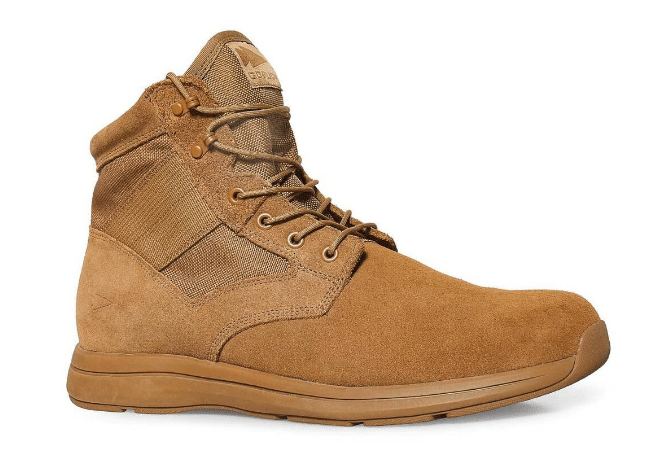 For one, this is the first time the MACV-1 Rucking Boots have been on sale. So, if you’ve been lurking, reading MACV-1 reviews, and thinking about getting a pair, now is a good time to go for it. 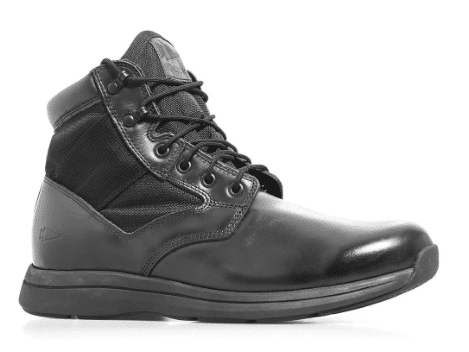 Oh… and GORUCK dropped (not on sale) some new Coyote MACV-1 Rucking Boots today too! Of course, I absolutely love my GR2 and it is my go-to travel bag (read review). So, at $385 it is still pretty spendy, but this is probably as good-a-time-as-any to pick it up. 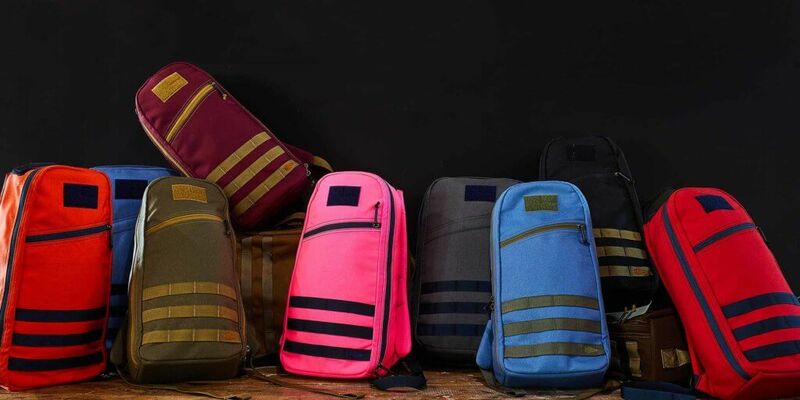 And, yes, the Rucker is still the best bang-for-your-buck if you are looking for a bag for rucking and GORUCK events. At $175, it is totally worth picking up. And, lest we forget, there are new colors! 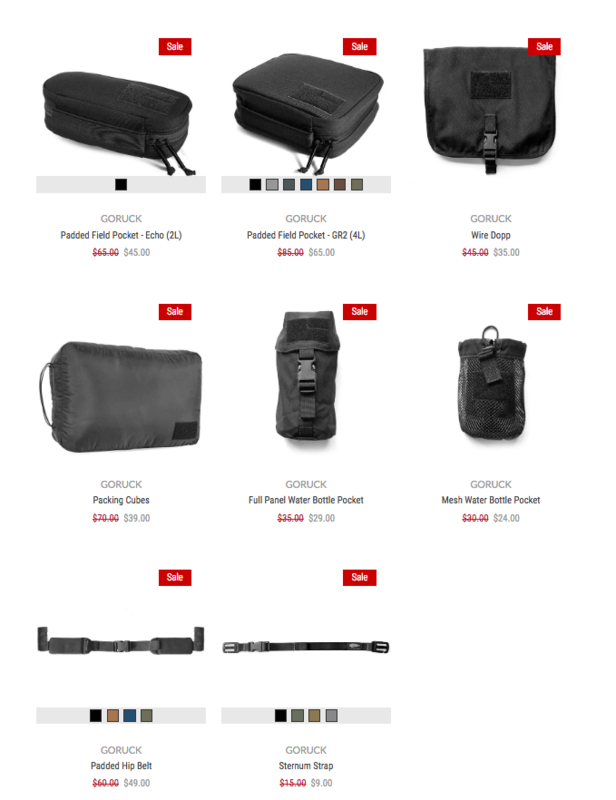 Sadly, almost all of them are in 10L Bullets, though there are limited numbers of Wolf Grey + Navy Ruckers. 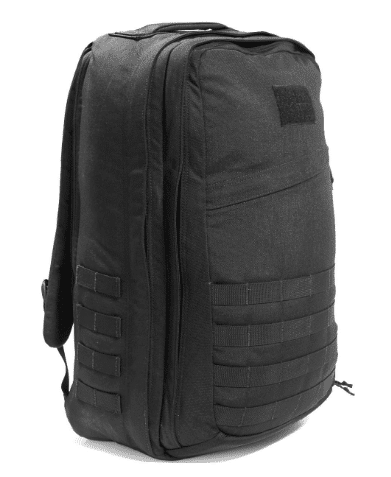 Hopefully, we can see some of these transition over to the larger rucks. 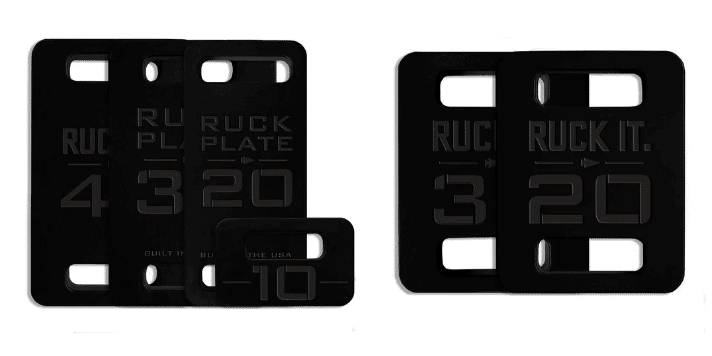 Honorable mention goes to Ruck Plates, which I regularly take for granted. If you don’t have’em, get’em. 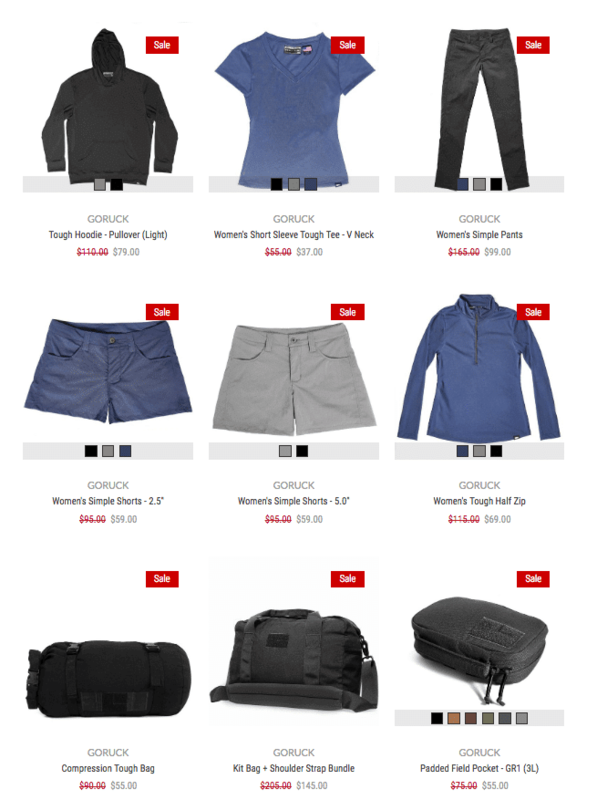 Here is a shot of the Holiday/Black Friday sale page.